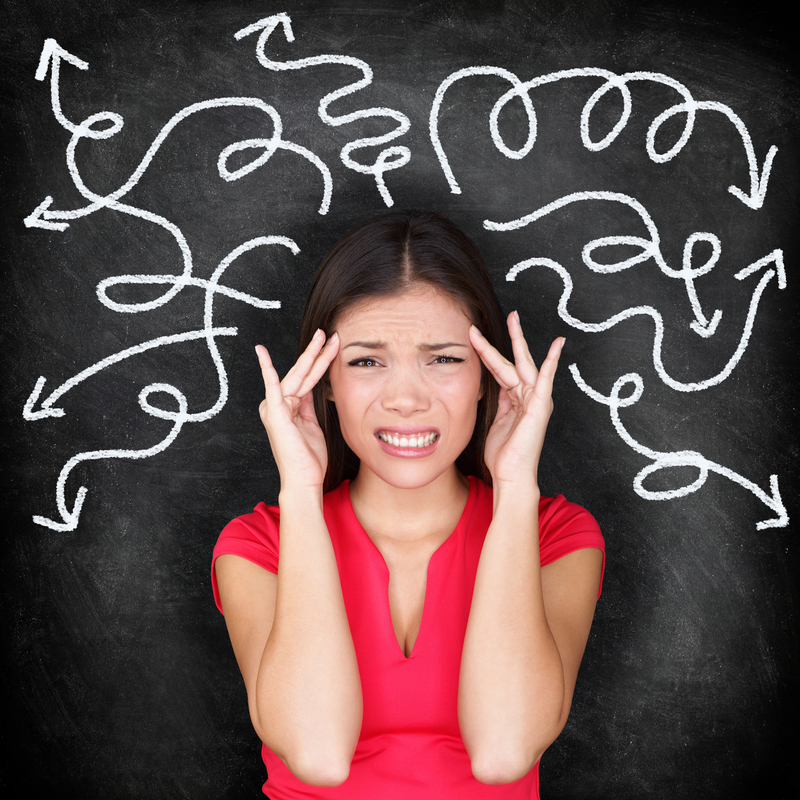 Is your social media marketing strategy hurting or helping your business? 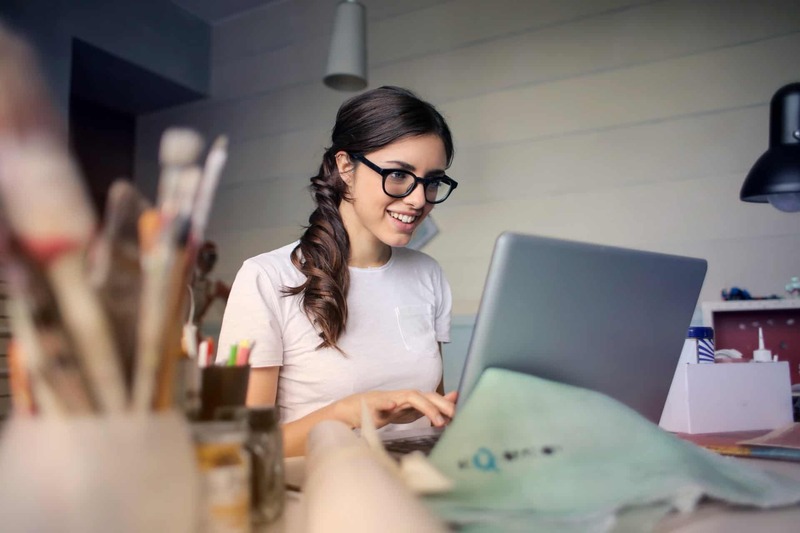 When it comes to social media marketing, many entrepreneurs and marketers have developed their strategy based on advice that’s either outdated or doesn’t apply to small businesses. What’s worse, many small business owners are overwhelmed and unable to keep up with all the advice available for engaging on social media. Below are five myths about social media marketing that, if believed, could cripple your results. 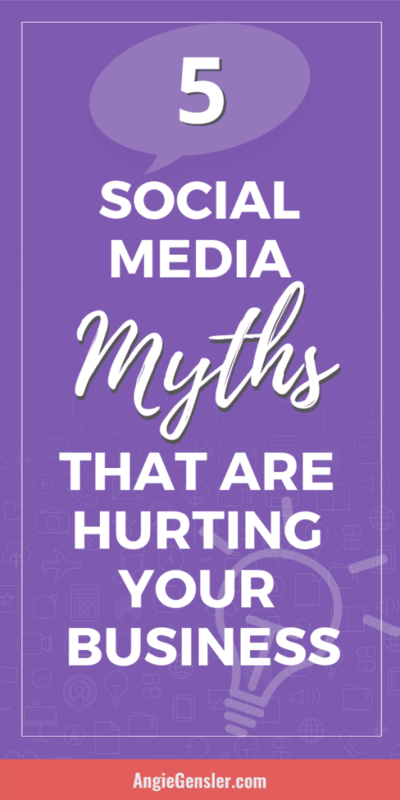 Each myth is accompanied by the truth you need to know instead and how to apply it to your social media strategy. Want to watch a video instead of reading the post? Many business owners spend a significant amount of time and energy promoting their business on social media because they view it as free advertising. This is a big mistake that results in overwhelm and disappointment. I’ve witnessed far too many business owners invest all of their time in social media marketing only to be left empty-handed on the other side. The Truth: Social media costs a lot of time. An organic post on LinkedIn or Instagram won’t make a dent in your bank account, but it will consume a lot of time. When deciding how much time to spend on social media marketing, it’s important to evaluate what your time is worth. For example, if you’re a freelancer charging $100 an hour for your work, each hour you spend on social media will cost you $100. Once you know the value of your time you’ll be able to analyze if your social media activity is a valuable use of your time. You’ll also be able to make strategic investment decisions such as purchasing a content calendar (like this one here) or outsourcing the work to a social media management agency. 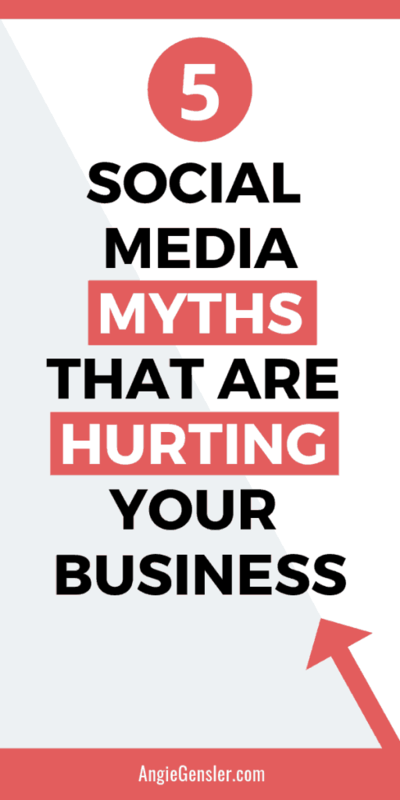 Myth #2: You must be on every social media platform. Trying to manage and grow accounts on five different social media platforms is not only exhausting, it’s also nearly impossible to experience results with your focus diluted across multiple platforms. As an entrepreneur, it’s in your very DNA to see opportunities all around you. When you hear another entrepreneur is killing it on Instagram or YouTube, you naturally think you need to be on that platform as well. Or worse, some social media expert told you that you have to be on every platform. (This one really gets under my skin). The Truth: You only need to be where your ideal customer hangs out. 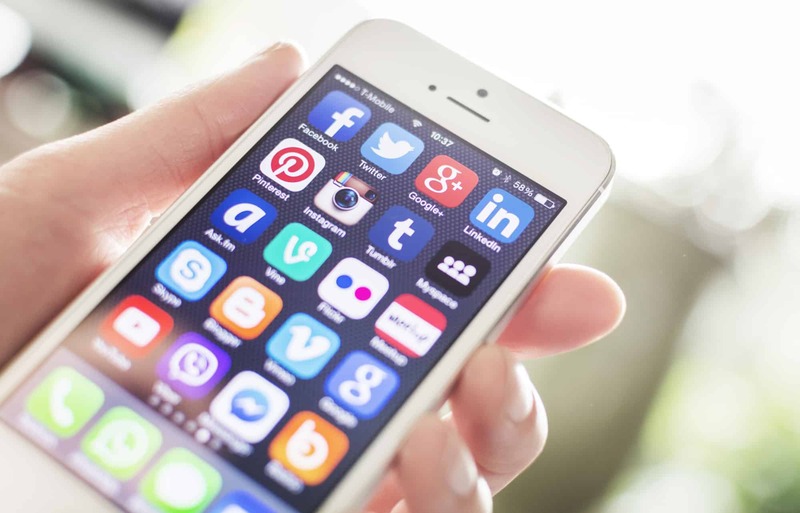 When assessing which social media platforms to use for your business, it’s important to make the decision based on your ideal customer and which platform they engage with most often. To help with this, build out a detailed buyer persona that outlines the demographics, buyer behaviors, challenges and goals of your ideal customer. Your buyer persona will help you identify which social media platform your ideal customer hangs out as well as where they go to get information about your type of business. I talk more about how to create a buyer persona in the video below. Myth #3: Social networks are broadcast channels. The number one mistake I see so many businesses make on social media is to use their social media platforms as a broadcast channel. They create post after post all about their company. They share every press release, every product update, and exhaust every promotion. Social media is not the place to continuously brag about yourself or your business. Unless you’re Apple, your followers do not care about your latest press release or new product update. The Truth: Social networks are interactive channels. The content you post on social media should be less about you and your business, and more about your ideal customer. Share content that provides value to your audience and entices them to engage with your posts. The best way to increase engagement on social media is to ask questions. Oftentimes a simple question like “coffee or tea?” will spark a debate and generate hundreds of comments. For a comprehensive list of questions perfect for social media read: 65 Social Media Questions to Increase Engagement. Myth #4: You have to post multiple times a day. This is one of the most widespread myths about social media marketing and one of the most detrimental. 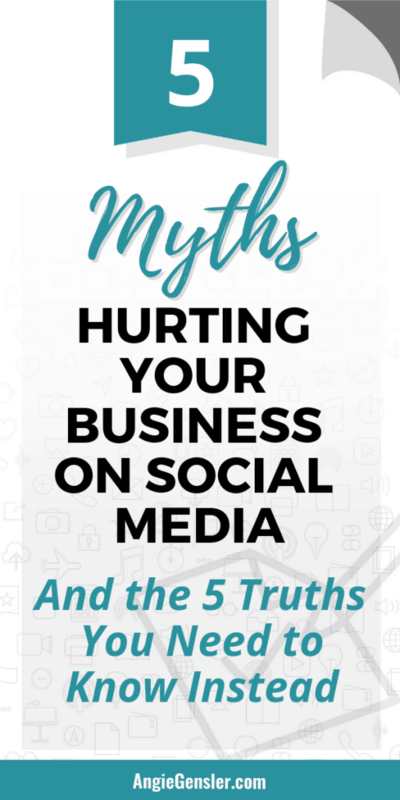 As a small business owner, it’s nearly impossible to post 3 – 5 times a day on social media and many business owners sacrifice their health or the health of their business in an attempt to abide by this myth. Not only that, but many “experts” teach, in addition to posting multiple times a day, the content you post to each channel must be unique. Every time I contradict this popular advice I’m inevitably attacked by an angry (and very stressed out) entrepreneur or marketer. Before you freak out, stop and analyze your social media activity. 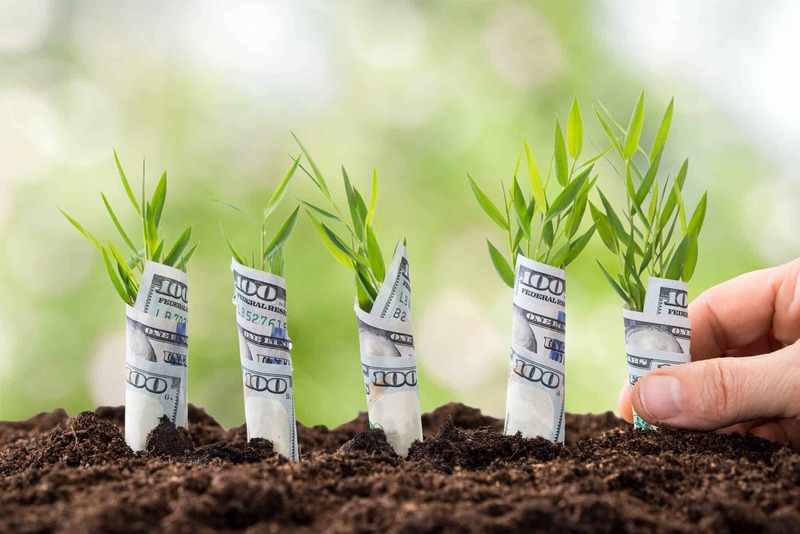 Is it producing a positive ROI against the time you’ve invested? Could you spend your time on other activities that will have a bigger impact on the bottom line? Can you invest in tools, software, or people to free up more of your valuable time? The Truth: You need to post consistently. True results on social media come from posting consistently, regardless of the number of posts per day. Stop worrying about posting multiple times per day and instead identify a frequency that is sustainable to maintain long term. This may mean you’re only posting a few times a week on social media, which is plenty to produce results as long as you’re consistent. Maintaining consistency is much easier said than done so for some additional help check out my Social Media Content Calendar. Myth #5: Social media is great for finding new customers. No matter the social media platform you use, it’s very rare to attract a brand new customer for your business through an organic social media post. In addition to the short lifespan of a post, user attention spans are shrinking and saturation is at an all-time high. This basically means that the odds are not in your favor to attract new customers with a social media post. 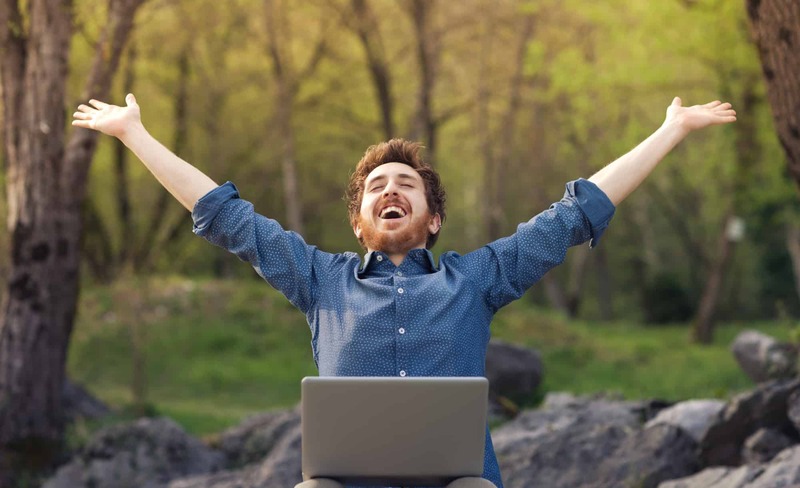 The Truth: Social media is great for connecting with existing customers. When creating social media content, focus on content designed to build deeper relationships with your existing customers. Over time, as they engage with your content and you continue to provide value, they will become repeat customers as well as share your posts with others and recommend you to their personal network. It’s important to remember that social media marketing is a long term strategy. Your goal shouldn’t be to go viral or get thousands of “likes” on a post. Instead, focus on consistently creating valuable content for your ideal customer. The value you provide will build connections, strengthen relationships, and produce ongoing results for your business. If you need ideas of what to post on social media, be sure to download the free cheat sheet with 50 Social Media Post Ideas using the form below and read: What to Post on Social Media. What did you find most helpful about this post? What to Post on Social Media: The Ultimate Cheat Sheet of 50 Post Ideas.